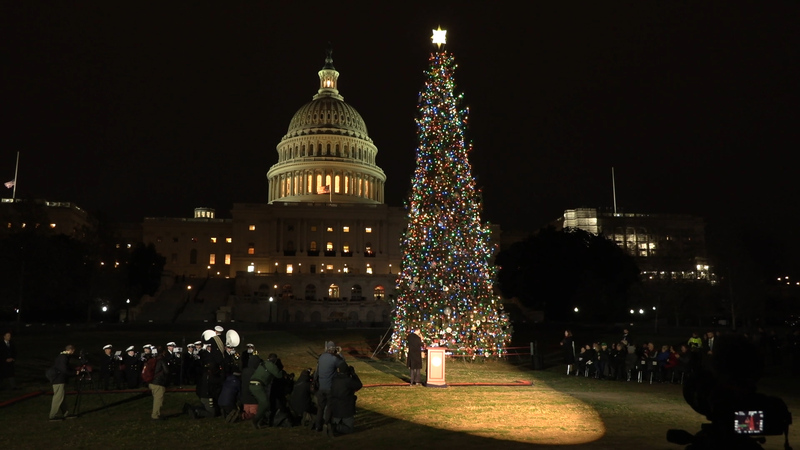 The nation’s capital is getting into the holiday spirit on Thursday. With the flip of a switch, Washington wasn’t just it’s partisan colors of red and blue. Instead, the colors of the season. The tree, which is usually selected from a U.S. National Forest, has never been harvested from the U.S. Virgin Islands.